Lifestyles ... And finding yours is what we do! 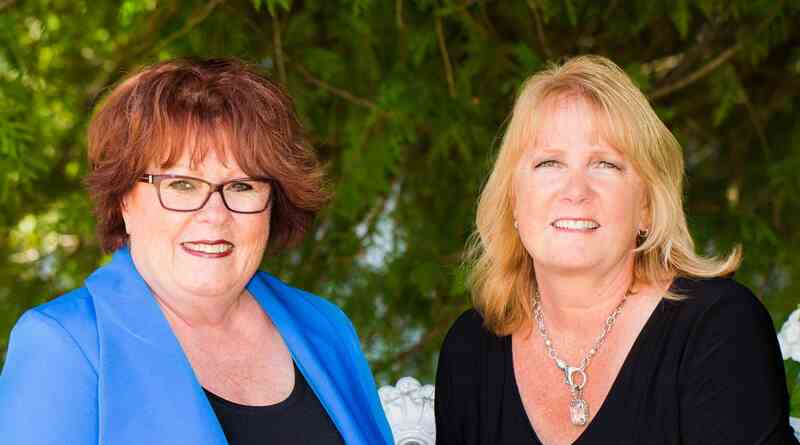 Whether you're searching for that golf course home, a lakefront property or buying that first home to settle in to, Mi Property Sisters will make sure your move is a smooth one. Our journey has prepared us to take you on yours. Whether you're a new or experienced home buyer, the Mi Property Sisters are committed to providing the knowledge you need to make smart decisions about your real estate goals. You'll find Mi Property Sisters bring a wealth of information about marketing, negotiations and the particulars of the buying and selling process. We are dedicated to serving your dreams and will be honored to help you find your home sweet home.